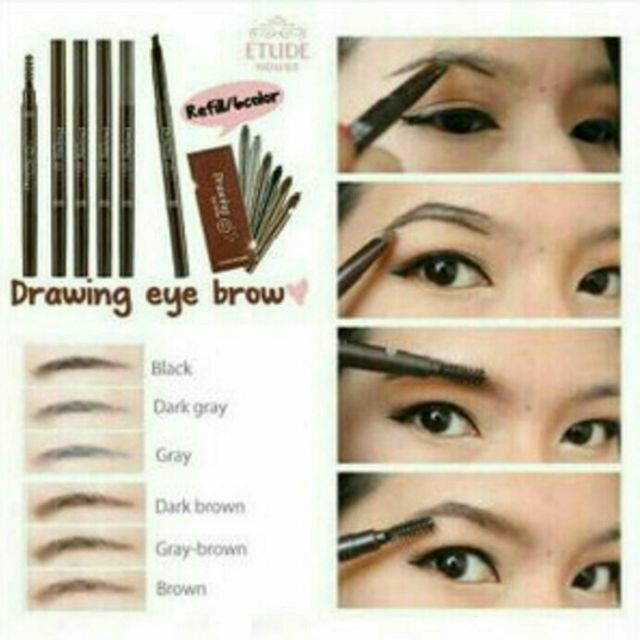 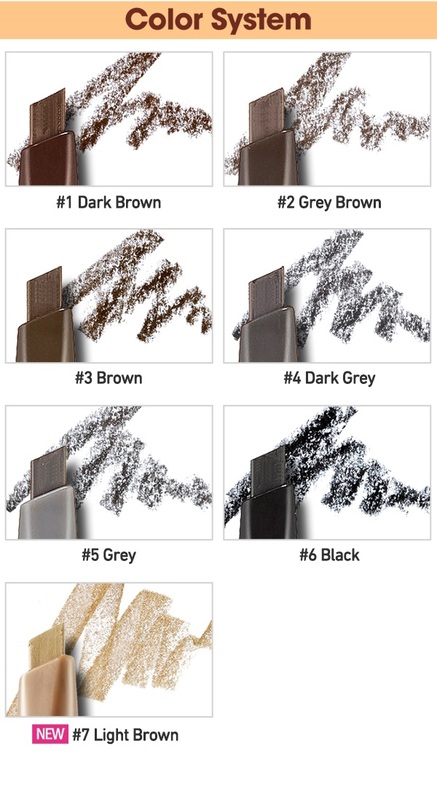 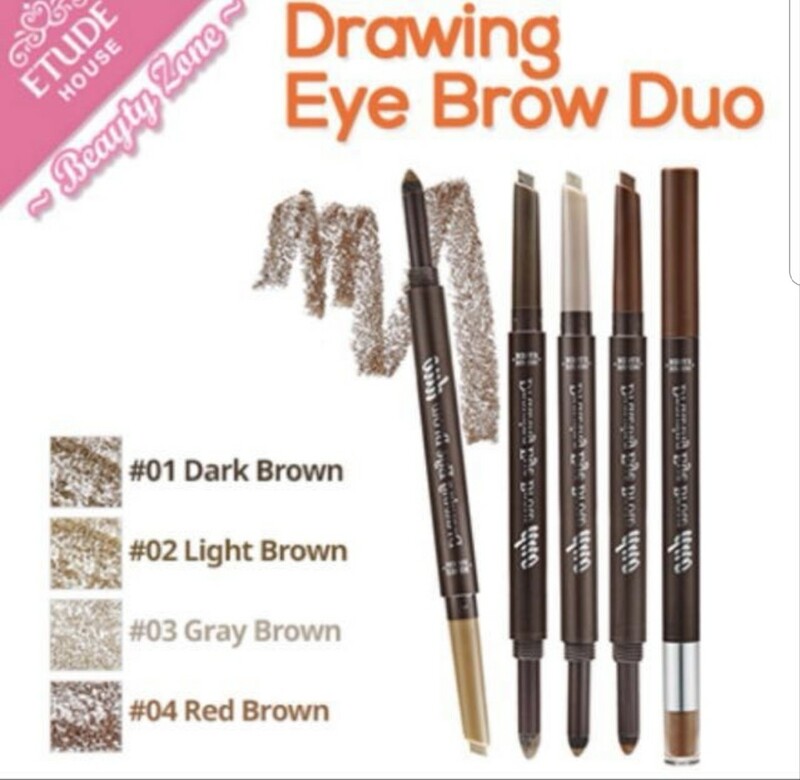 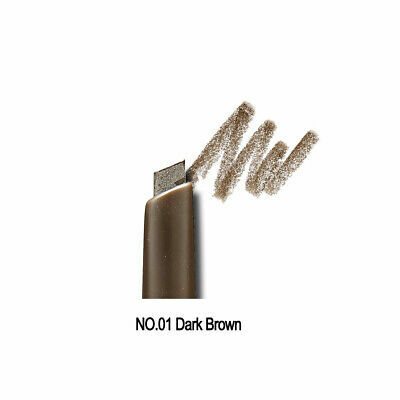 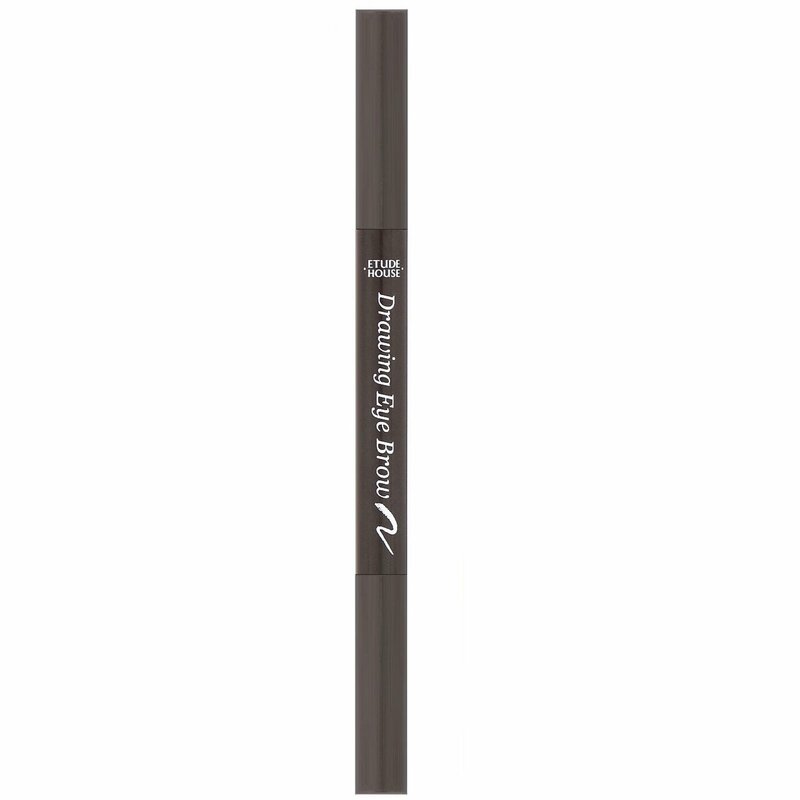 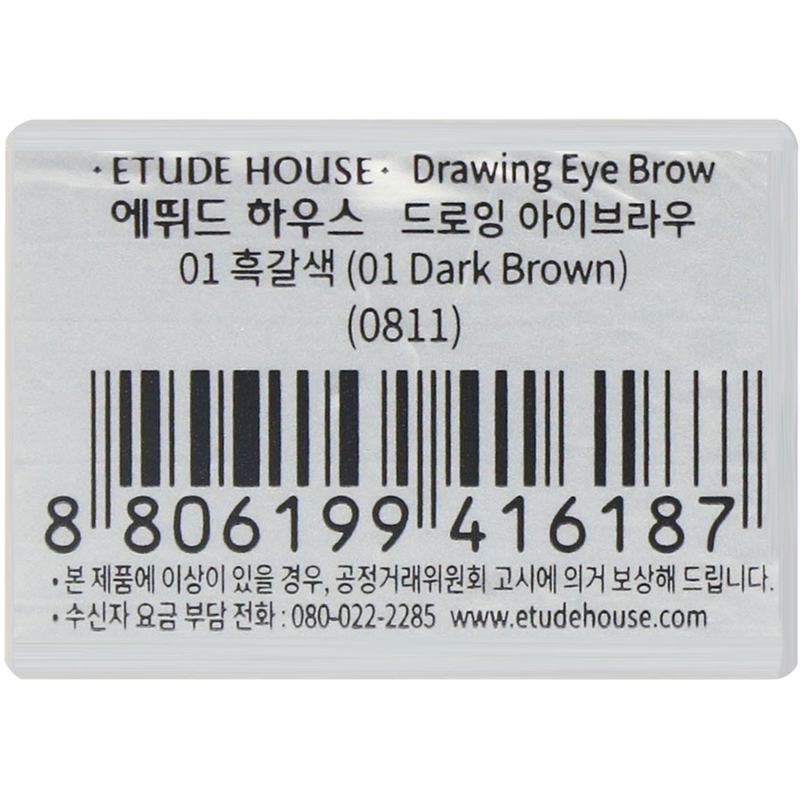 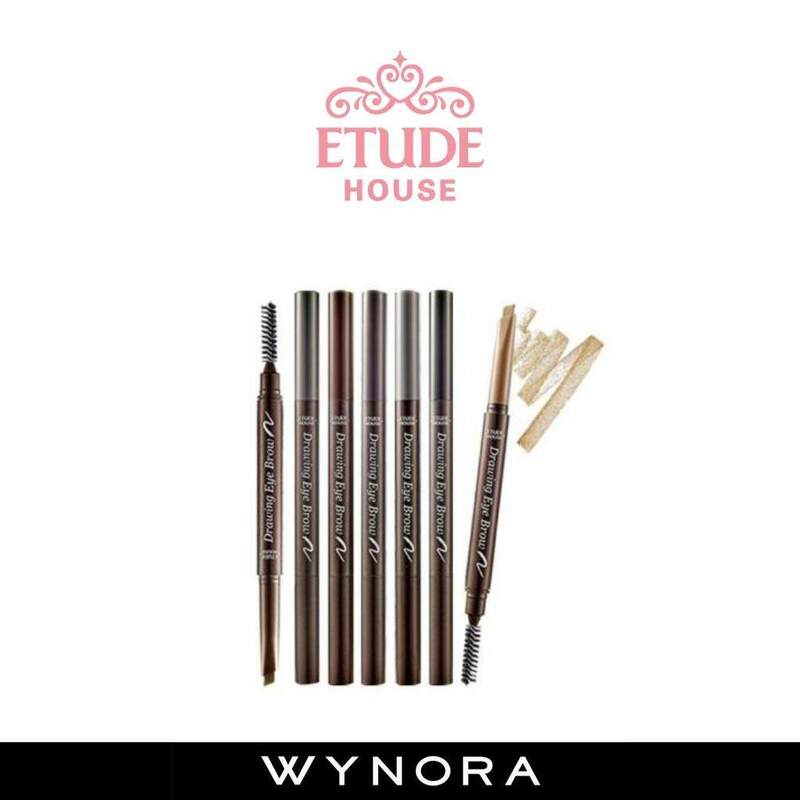 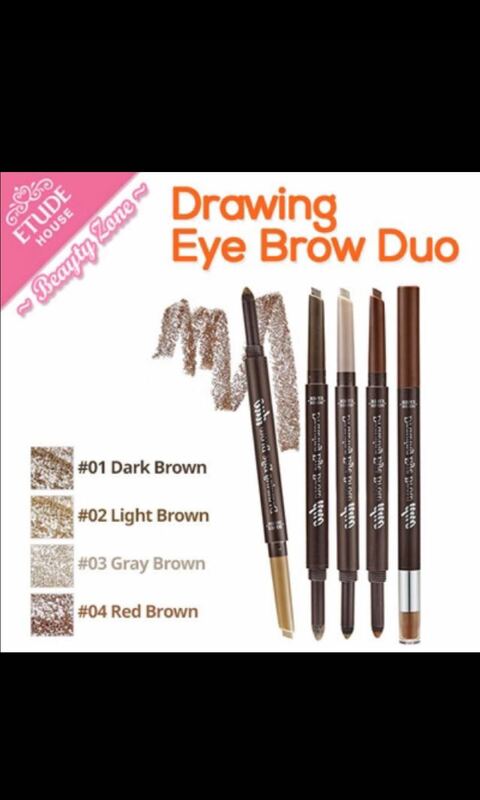 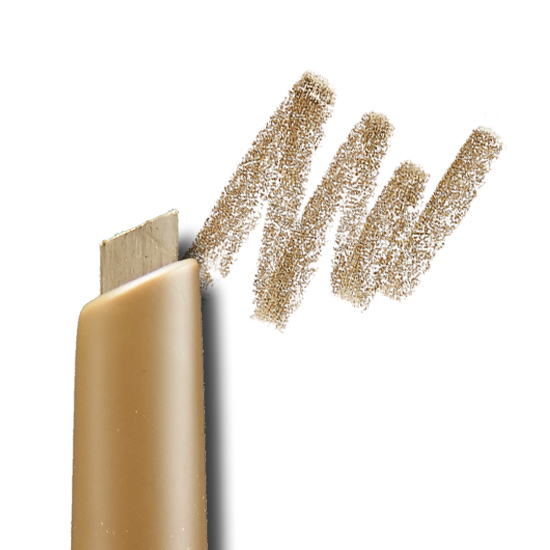 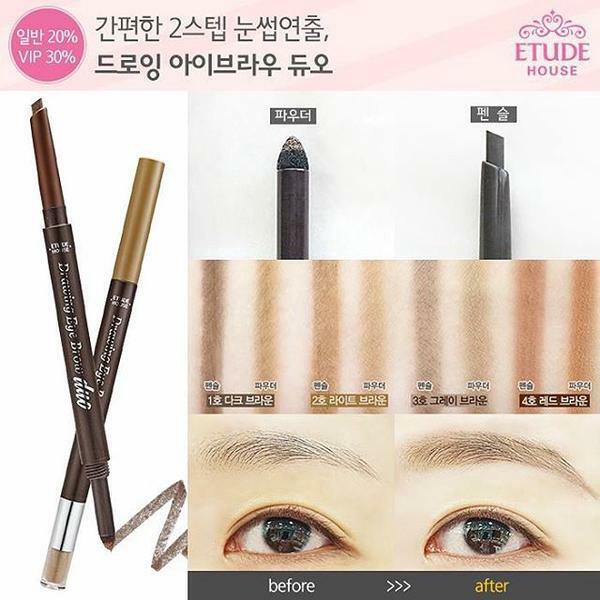 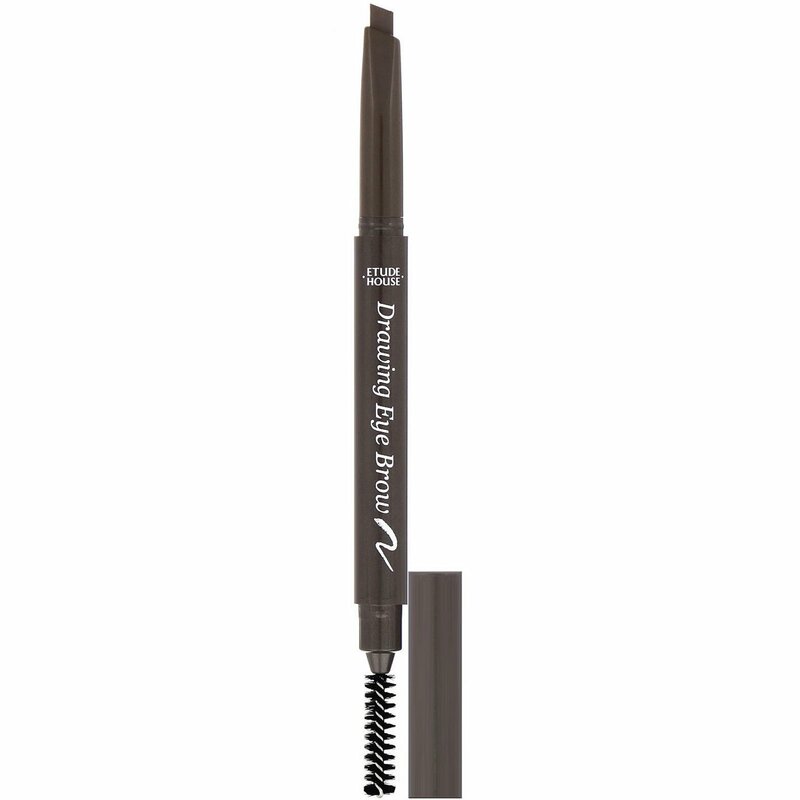 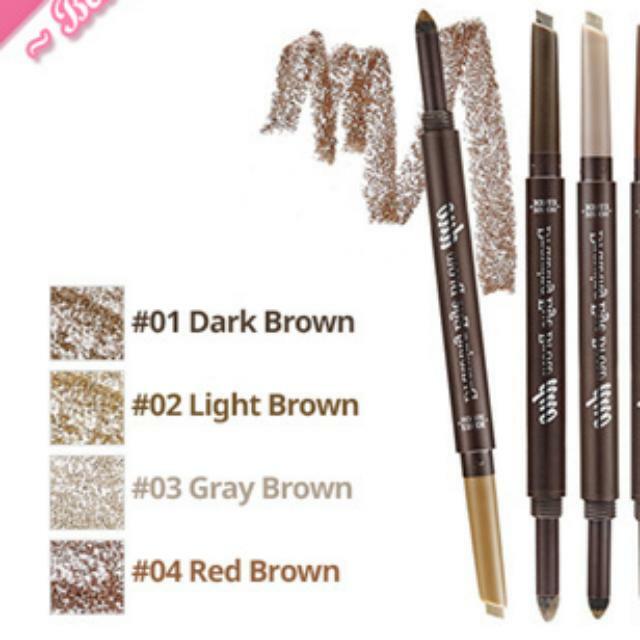 ETUDE HOUSE Drawing Eye Brow Slim 0.05g – Essence Lotion Malaysia - 1) Comb the eyebrows with the screw brush. 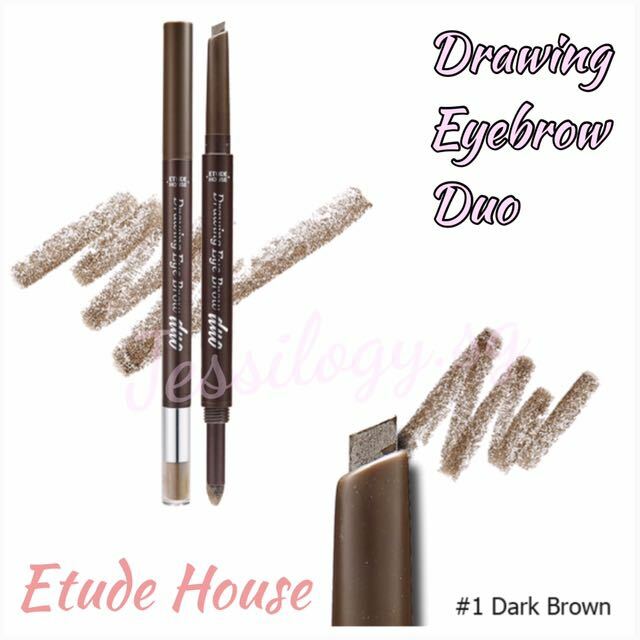 2) Draw the contour of the eyebrow. 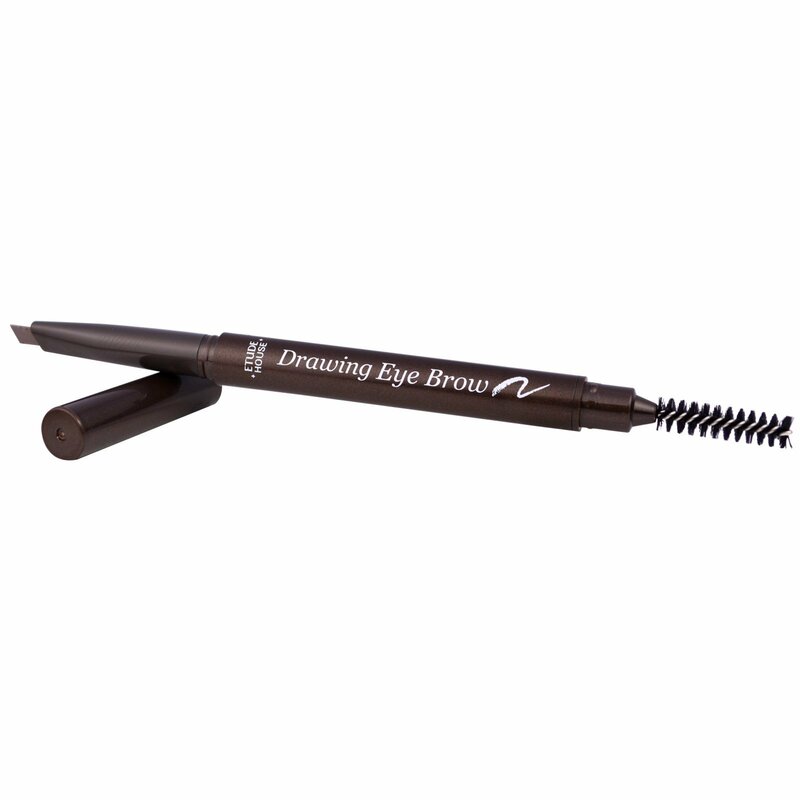 3) Fill in the eyebrows naturally as if planting each eyebrow hair.